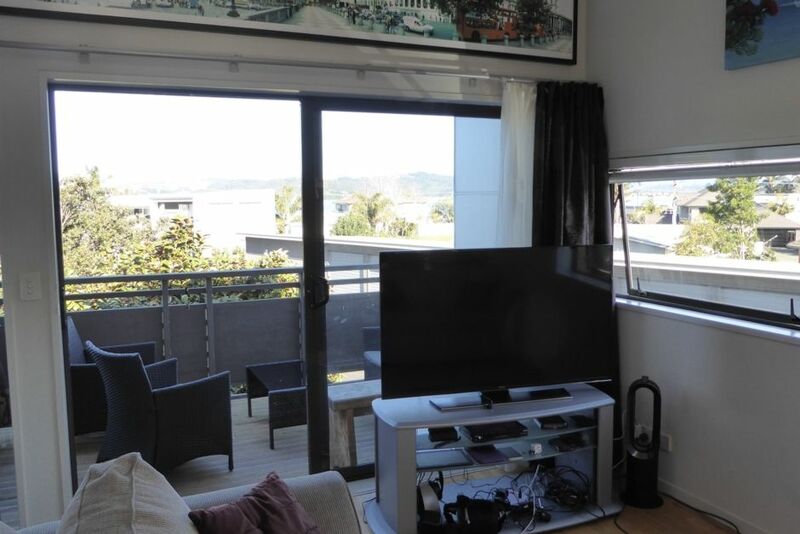 Sea and Rural Views /50inch smart T.V. Catch a Snapper from the beach across the road at high tide or take out the Kayak with everything provided ( except sinkers ) Rods/anchor/lifejacket/etc. Head to the Wharf with the kids for a fish or take the surf rods at low tide to the left of the Wharf the catch a variety of table fish. After living the the U.K for 15+ years I wanted to give my kids and Bulgarian wife the Kiwi unbringing I had. Whitianga was the place to do that and have lived here for the last 8 years and not planning to go anywhere soon. After living in this Apartment for the last 8 years with my wife and 2 kids it's time to let the World enjoy what we've experienced living here. We still live in the same complex so are here to make sure your stay is everything you expected and wanted. Kayaking and Paddleboarding across the road. Go fishing, boogie Boading, snorkeling and just have a swim in the heated swimming pool. Great place to stay, very helpful managers too. We will definitely visit again. Great place, comfy, clean and has everything you need and more. Nice location, slightly out of town but nice walk to get there. Nice location, slightly out of town but nice walk to get there. Smart TV & WIFI came in handy due to the weekend being rained out.